Here is how I’ll be attending Dreamforce 17 #DF17 for free this week! No, I don’t mean I am sneaking in the back door. I’ll be using Twitter. Here are 5 steps to attending Dreamforce 17 or any other conference, tradeshow or event virtually using your social media skills. Look up the conference website and follow on Twitter. That will give you the handle. In this case, Dreamforce has its own handle @Dreamforce. Typically, either on the event homepage or on the twitter profile, you’ll find the hashtag. In this case, it’s #DF17. 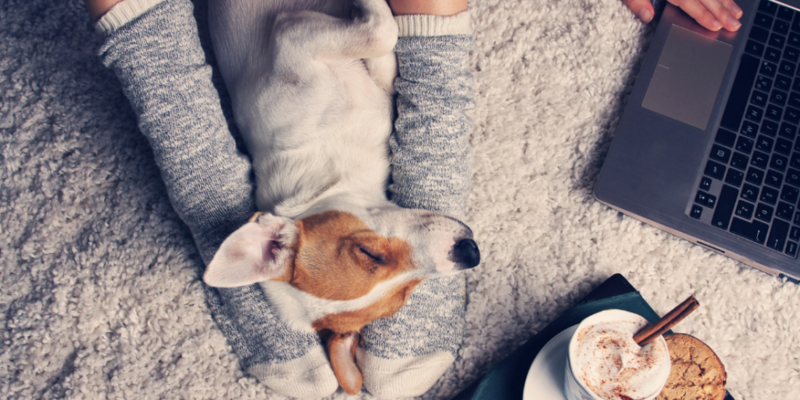 Using Hootsuite or your favorite social scheduling tool, set up a stream for the hashtag. You can do essentially the same thing with Twitter lists (see below) but using the stream lets you find anyone who uses the hashtag. Twitter lists are my favorite way to gather information and do research. See my blog on the topic. Quite often someone has done half your work for you. 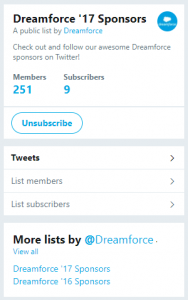 In this case, Salesforce has already build a list called “Dreamforce ‘ 17 Sponsors”. That has 251 members and I’ll bet I will find some prospects in there! 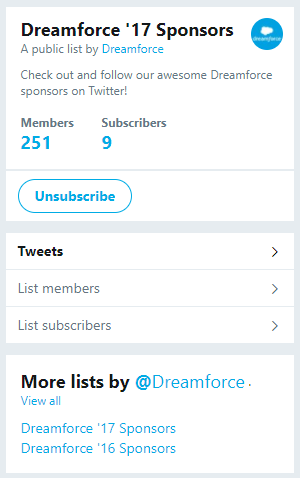 I don’t have to follow them right now, all I need to do is subscribe to the list. Often you’ll find lists for exhibitors or sponsors. If you are planning on being at the event, it’s a great way to find them and reach out in advance to schedule meetings, or find out what their agenda is. 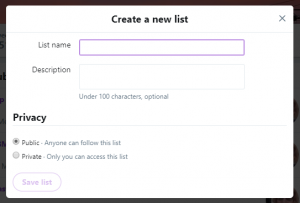 You can also build your own Twitter List for an event. Remember that the name can be up to 100 characters and is searchable to so use relevant long tail keywords if you can. You can make your list public or private. If it has a lot of customer names or you don’t want people to know about your list, make it Private. 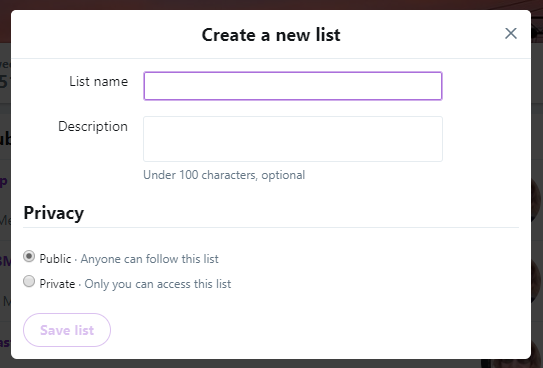 But I consider my lists one way to be an influencer, and want to make my Twitter lists available to others for their use as well. Now you get to have fun. Using your lists and stream, you can see all the action. You can tweet, retweet, comment and post just as if you were there. You’ll find the audience sharing slides and quoting speakers which can also be great fodder for your blog. What do I get by attending Dreamforce 17 virtually? Connections! The key is to make new quality LinkedIn contacts. Once I have a common event, a subject matter, and a followback on Twitter, then it’s really easy to reference that in my personalized LinkedIn invite. Hopefully I’ve also gained some insights, and picked up some knowledge almost if I’d been there in real life.